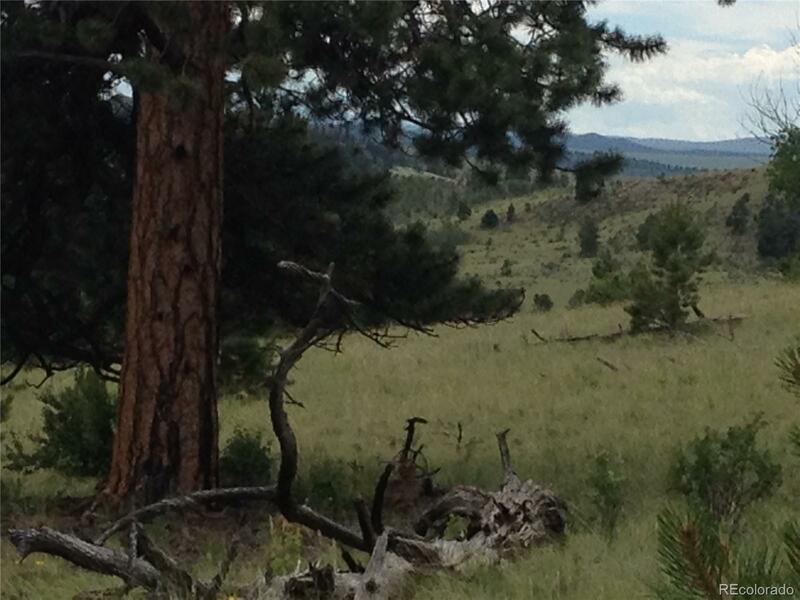 MLS#: 5742427 - Courtesy of Re/Max 100 Inc.
3 acre playground located 2 hours from Denver just off paved road. This nicely treed acreage offers easy access to Eleven Mile. Spinney and Antero Reservoirs as well as BLM land. Bring your RV and go fishing!